By Alan Green in News and Views, Uncategorized on 1st September 2017 . Flybe Group FLYB announces the start of its alliance with Eastern Airways (UK) Ltd. The two have signed a joint revenue and risk sharing agreement, covering four Eastern aircraft, to fly existing Flybe branded routes from Aberdeen, Edinburgh, Glasgow and Manchester. These flights start today, and will significantly enhance connectivity in Scotland. Ramsdens Holdings RFX updates on trading, and says the strong foreign exchange results, jewellery retail initiatives and strong gold price leads it to expect that interim and full year PBT will be significantly ahead of market expectations. Rio Tinto RIO completes the sale of its wholly-owned subsidiary Coal & Allied Industries Ltd to Yancoal Australia Ltd for a total consideration of $2.69bn. Under the terms of the sale, Rio may also receive an additional royalty linked to the coal price capped at $410m. 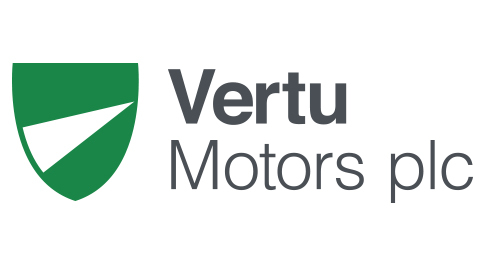 Vertu Motors VTU provides a pre-close trading update and says since the 26 July AGM, it has continued to trade in line with the trends set out in that update and in line with market expectations.